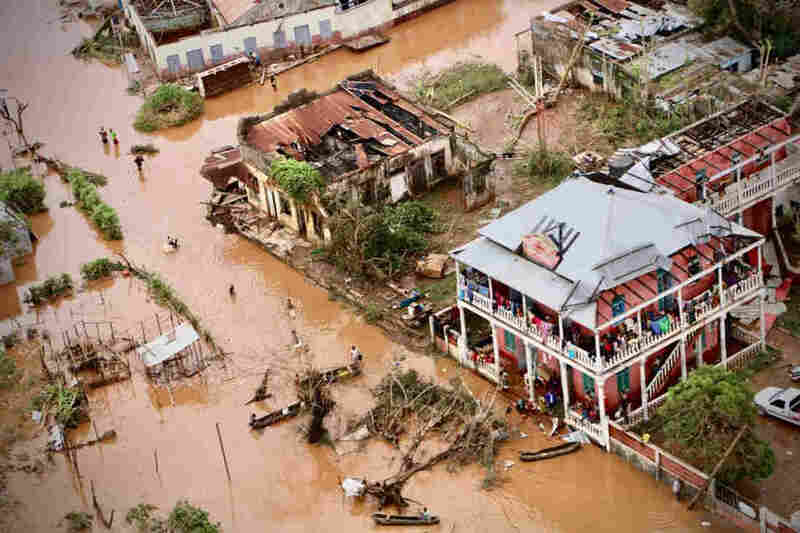 Cyclone Idai Death Toll Now More Than 600 As the floodwaters from Cyclone Idai have started to recede, the death toll has begun to rise dramatically across Mozambique, Zimbabwe and Malawi. As the floodwaters from Cyclone Idai have started to recede, the death toll has risen to more than 600 across southeastern Africa and is expected to continue rising. The number of confirmed dead in Mozambique alone is now 446, according to the country's disaster management agency. 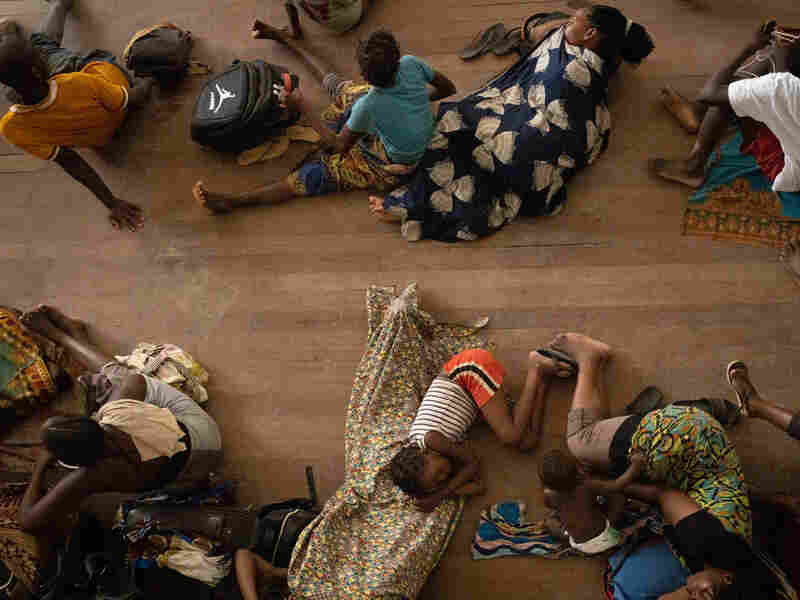 Nearly 110,000 people across the country have been rescued and taken to camps, where government officials are raising concerns about the potential spread of diseases such as cholera. 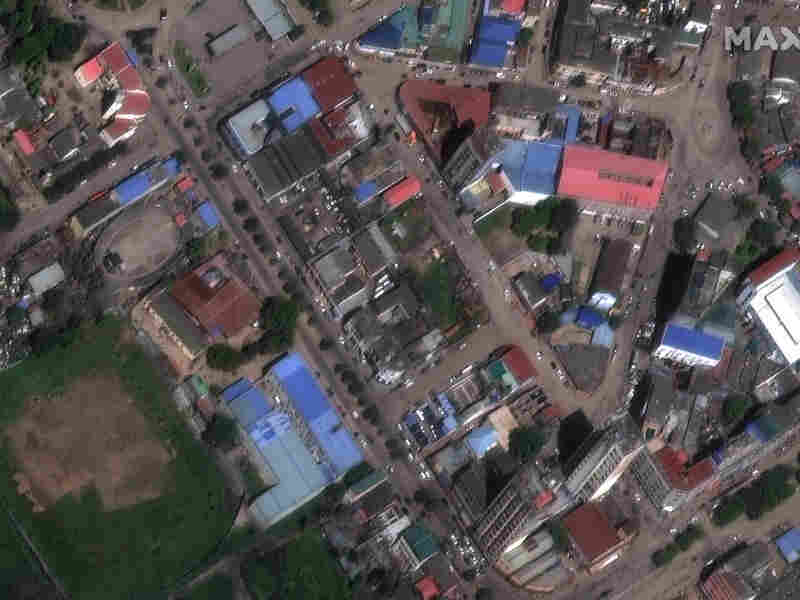 A satellite image of of Beira, Mozambique, taken on March 13, before Cyclone Idai. 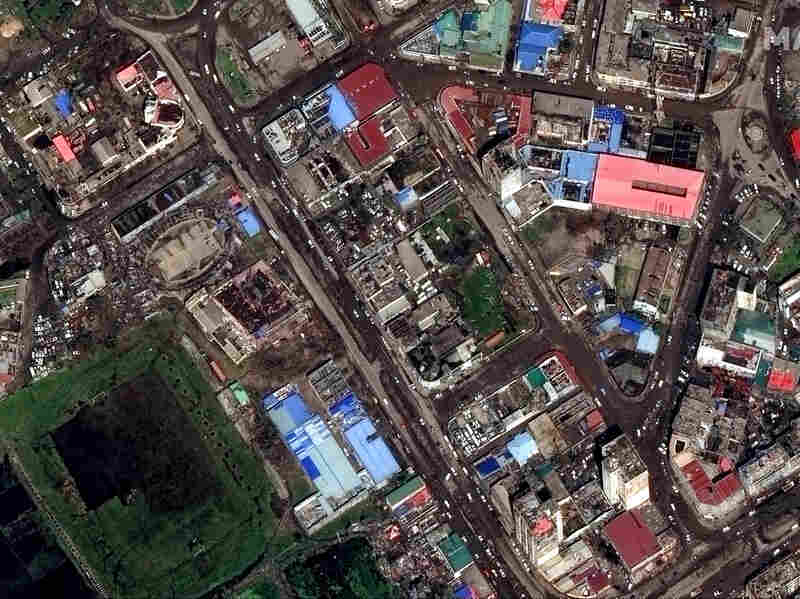 Satellite image of Beira, Mozambique, taken on March 22 revealing extensive damage to the city from Cyclone Idai. More than 18,000 houses were destroyed and hundreds of thousands of people have been displaced from Cyclone Idai.